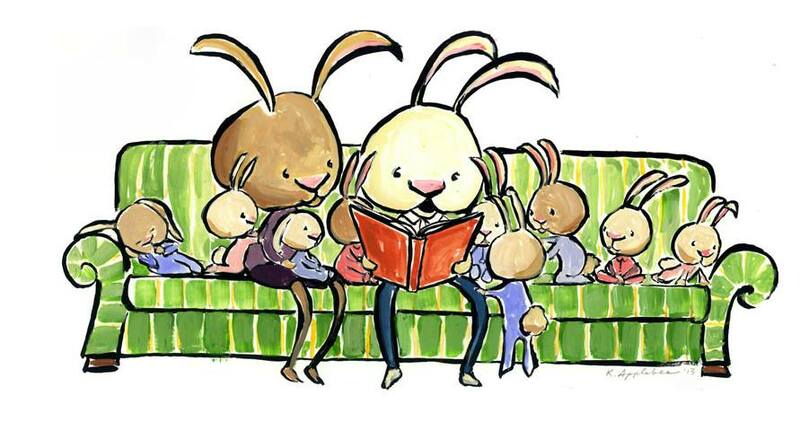 Storytimes are Fridays at 11 am and Saturdays at 10:30 am. Stories are geared toward toddlers and preschoolers but All ages are welcome to participate. We hope you’ll join us on our new day and times for stories, songs and fingerplays.